Feeding America is a nationwide network of food banks and the nation's leading domestic hunger-relief charity. 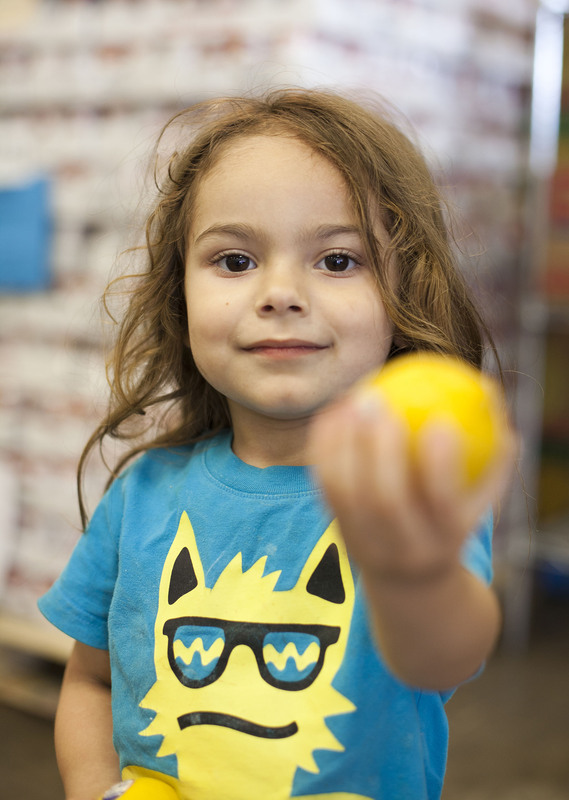 Together, we help provide food to more than 46 million people through 60,000 food pantries and meal programs. With your support, we can help provide meals to those in need and engage our country in the fight to end hunger. Make your generous donation today and help give hope to children and families in need.